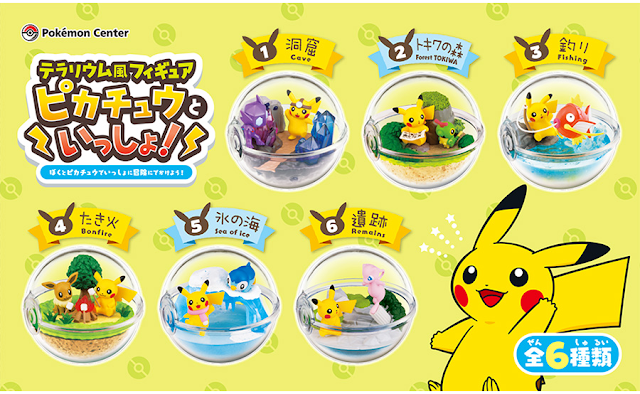 The Pokemon Center is releasing their own exclusive set of terrarium figures! Each terrarium comes blindly packaged. 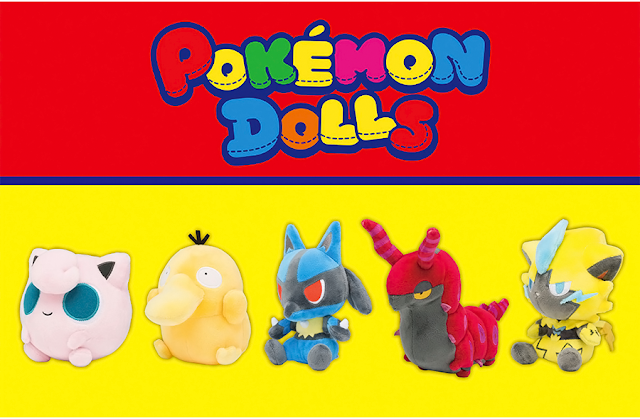 They will cost 800 yen each. 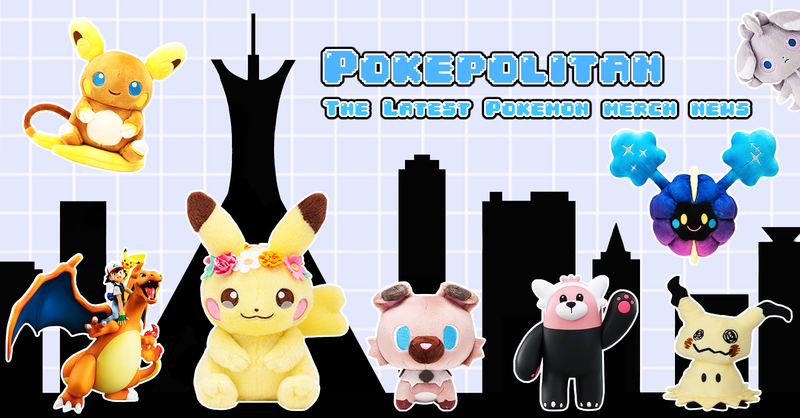 The release date is August 10th, 2018.